There are a lot of unread books on my shelf, and I mean a lot. If you’ve read my 25 Bookish Facts About Me post then you would know that i’m a very slow reader, and a very fast book buyer. This causes a problem. Also with the amount of popular books that are being released, I buy them, then try and focus on things that have been on my shelf a year or two. It’s a never ending cycle of being left behind in the book world. I’m about to share with you my shameful list of books that I’ve not yet read but really should have done! In my defense, this book isn’t that old. 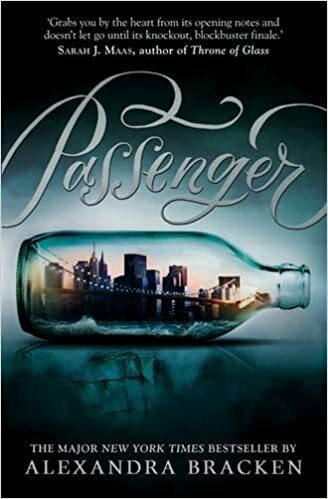 Passenger was released earlier this year and I’ve only just got my hands on a copy after debating for some time if I wanted to give it a read. Turns out I really do and I missed the boat on this one (ba dum dum tss). I have absolutely no excuse for putting off this read for so long. It’s been on my shelf for over a year now and the plot sounds like something that I’d absolutely love. I don’t really know what’s been putting me off about reading it. I hope I get around to it this summer. Once again, in my defense I’ve only just grabbed myself a copy of this book. And I’m glad I waited this long because I now have a signed edition that I’d not seen around when it was first released. I only got around to reading Fangirl at the end of last year, maybe that’s why it’s taken me so long to pick up. I really don’t know why I’ve not picked this up yet. I absolutely love the experimental style to it and have been excited to read it. I will get around to it soon. I’ve had Forbidden on my shelf for a very long time. When it was getting a lot of hype on blogs and youtube I picked it up because it sounded like something I’d really like. However I started to read it about a year back and got 5 pages in before stopping. I don’t know if it was my mood or the book but something made me stop and I was not keen at all. 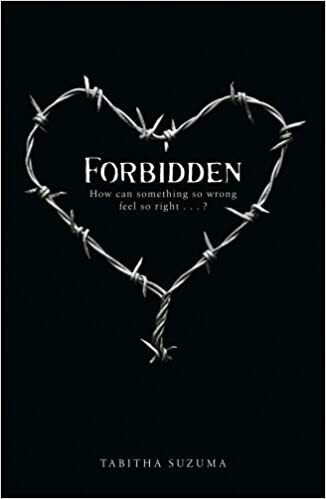 I really want to give Forbidden a fair chance though. 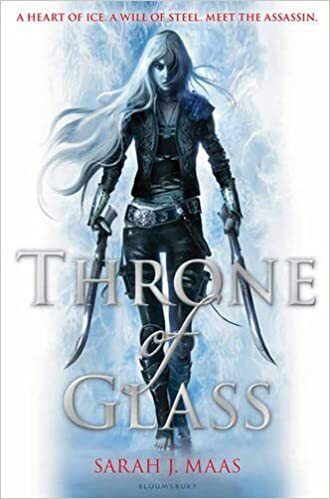 Without a doubt the Throne of Glass Series is one of the most popular fantasy series for young adult readers. I picked up the full series when it was quite cheap in the hope that I’d magically be interested in reading some high fantasy. That has not happened yet. 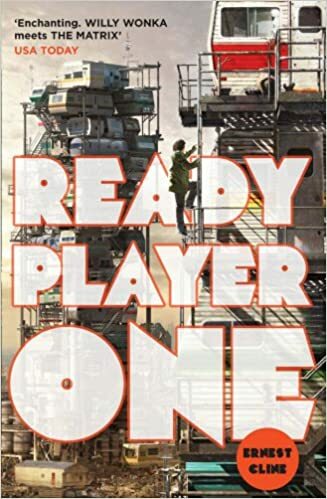 Ready Player One is something that I’ve had my eyes on for years. I cannot remember who recommended it to me, but it was well before the hype around it arose. It was on my ‘to buy’ list for a good two years before I finally picked It up and it’s been sat on my shelf for about a year now. 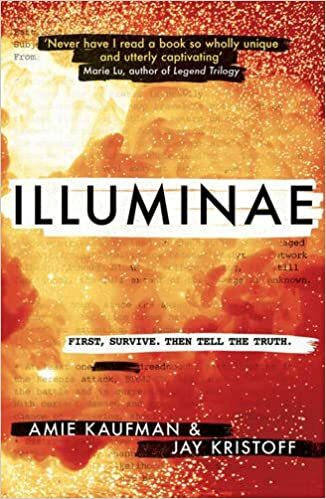 Another book I need to get to before the movie release. 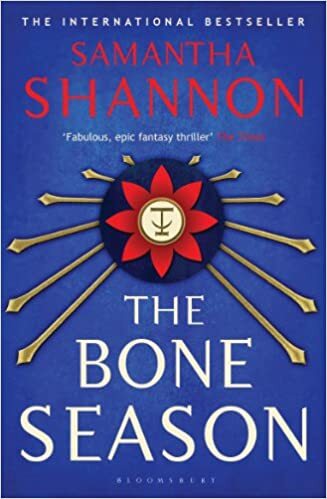 When The Bone Season was first released, I was interested purely because of the hype around it. I picked up a copy really cheap and I haven’t really been inclined to read it since. Recently i’ve picked up The Mime Order to try and persuade me to read it. I really wish this was the extent of the list. I really do. However in reality there are many books on my shelf that I’m still ashamed to not have read yet. These are the books that I really do think I need to be getting around to really soon. They hype is already dying down and I’m left behind once again. 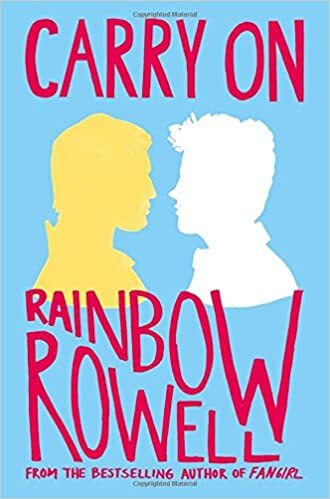 When is the next popular release due out so I can buy it at midnight and read it straight away?! If you think you can get around to reading these books, click the images to buy them! 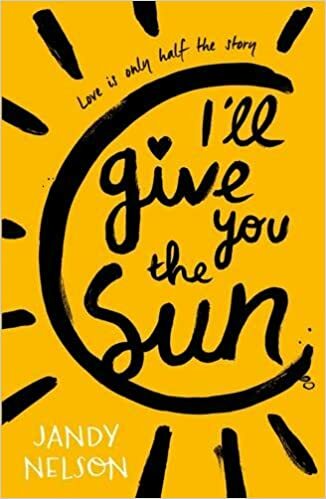 You won’t regret reading I’ll Give You The Sun! It’s perfect for summer too 😀 If you like it you should definitely give Jandy Nelson’s other book The Sky Is Everywhere a go!